At the Sutton Law Center, our Nevada corporation attorney and asset protection lawyers can help you with a variety of business and corporation needs. If you are planning to start or are operating a business, you need expert advice from a corporation attorney to help you understand which type of entity will work best for you. Your corporation and asset protection lawyer will analyze your specific business goals and financial picture to help you choose the right structure. Whether it’s a corporation, LLC, or limited partnership or even a sole proprietorship or general partnership, you’ll understand the pros and cons of each and have the guidance to make an informed decision about your business, real estate and financial future. 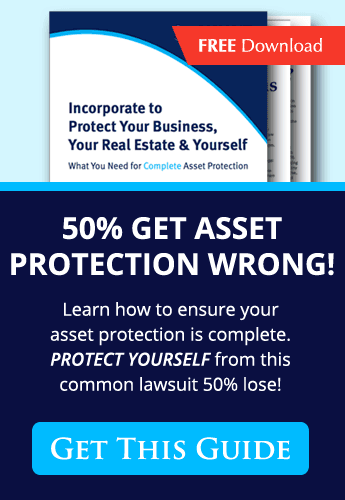 Your corporation and asset protection attorney can counsel you about the best strategies to protect your assets from creditors in the event the unexpected happens. The best strategy is to plan ahead and that’s just what your asset protection attorney can help you do. For foreign companies and investors, a corporation and asset protection attorney at the Sutton Law Center can advise you on the requirements for investing in the U.S. Our attorneys have a wide range of experience in foreign investment and real estate options. 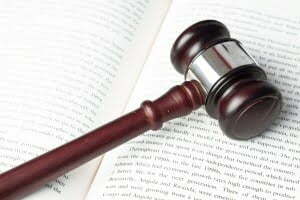 Foreign investors are best served with a corporation and asset protection attorney. In addition to our legal counsel, at the Sutton Law Center we work with experts in the fields of taxation and wealth management. Your business planning package will be designed to suit your needs. Let our corporation and asset protection lawyers show you how.